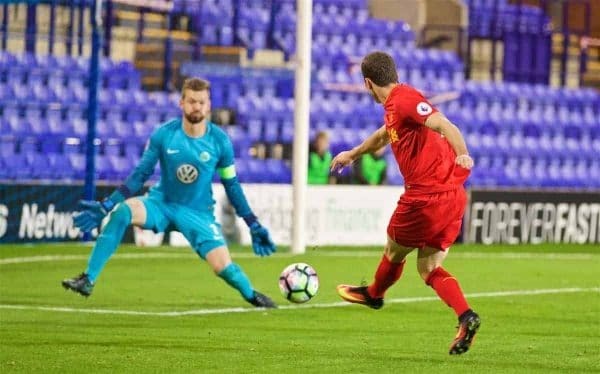 John Lennon’s son could one day be scoring in front of the Kop, but for now Liverpool loanee Brooks Lennon will be satisfied with beating Manchester United. Jose Mourinho’s men arrive at Rio Tinto Stadium on Monday evening as they take on Major League Soccer side Real Salt Lake on the second leg of their United States tour. The glamour friendly has captured local attention and is a match Lennon is more determined than most to shine in given it comes midway through a year-long loan from Liverpool. The 19-year-old returned to RSL earlier this year having left the club to join the Reds in 2015 – a move that seemed almost inevitable with his father’s name. Brooks’ father John Lennon played professional football in the US, and he is now following in his footsteps. Selected by the USA for the Under-20 World Cup and more recently the MLS Homegrown Team, the 19-year-old is benefiting from regular first-team football in Utah and his development will no doubt please parent club Liverpool. “They keep tabs on me,” Lennon said. “They call me every once in a while and check up on how I am doing. “It’s great to be here and at such a great club as RSL and obviously being still attached to Liverpool is great. Lennon is a versatile attacker who impressed for Liverpool’s under-23s before re-joining Real Salt Lake, where he shone at under-18 level ahead of moving across the Atlantic. Now back in the United States on loan, he lives in the city with brother Riggs – also on Real’s books – and is loving regular action. “It is unbelievable playing first-team football, playing against older guys in the MLS,” Lennon said. “It’s a good league, a growing league. I am enjoying my time here for sure. 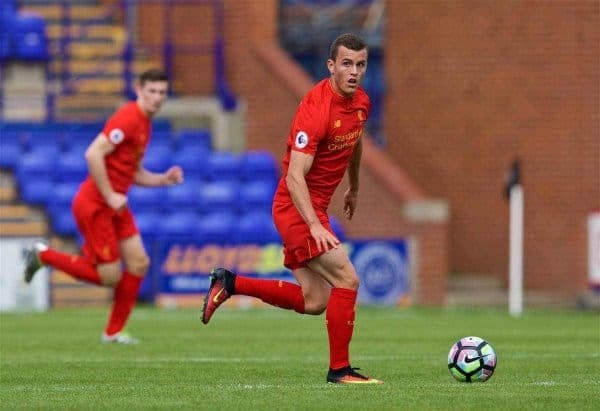 “Obviously I liked Liverpool and playing at the under-23 level, but here it feels great playing in the first team. There can be few higher levels than Liverpool, where Lennon is in line to return at the start of 2018. “Obviously if I stay or if I go, I don’t know what’s going to happen so I am just focusing on what’s going on right now,” Lennon said, asked to look a year ahead. “I am just trying to help the team. Wherever I am at, I think I have great ability and I think I can help the team wherever I am, score some goals obviously, get a lot of assists and maybe become an MLS All-Star one day. Lennon keeps in touch with many of those he came through the Liverpool ranks with, saying they are going to be “friends for life” – but does not miss British food, nor you would imagine the weather given Salt Lake City’s heat and sunshine. Conditions are unlikely to be comfortable for United on Monday evening, with the currently forecast predicting temperatures of 35 degrees Celsius, while there is the chance of a storm during a friendly that finishes less than 48 hours before Real Salt Lake’s MLS match at Portland Timbers. It is a juggling act for head coach Mike Petke and, while a “little weird” to be breaking off from the bread and butter of domestic football, Lennon cannot wait to face Mourinho’s men. 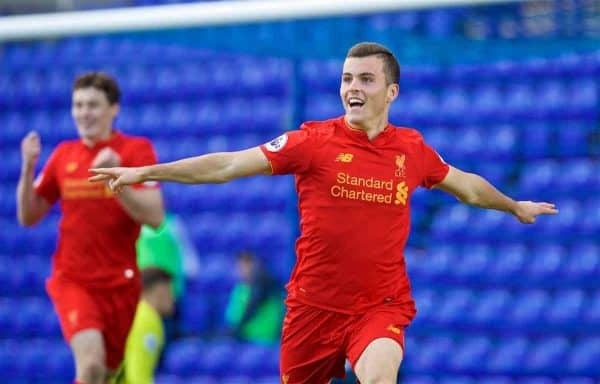 “It’s kind of new to play friendlies in the midst of a season but I am excited,” he said, having faced United before in Liverpool’s youth teams. “I think any time you get the chance and an opportunity to play against Manchester United, you take it in full arms. “Just kind of embrace the experience, play in front of our fans against a world-class team. Lennon laughed when it was suggested he probably should not ask for a United shirt, but making a telling impact in front of goal will suffice for the Liverpool loanee. “It’s a great opportunity for me and the rest of the guys to play against Manchester United,” the forward added.